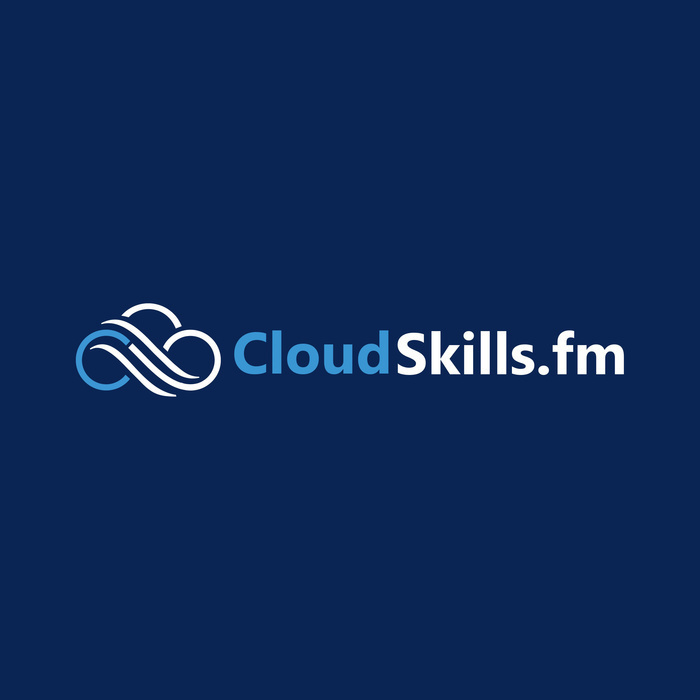 CloudSkills.fm is a weekly podcast with technical tips and career advice for people working in the cloud computing industry. This show is for developers, IT pros, or even people making a career move into cloud computing. Episodes will be short and to the point and will occasionally feature guests who will share their experiences. This show is hosted by Mike Pfeiffer, a twenty-year tech industry veteran, entrepreneur, Pluralsight author, and Microsoft Azure MVP. If you enjoy the show and want more tips delivered to your mailbox every week, subscribe to Cloud Computing Weekly at askmike.io/subscribe. In this episode, I talk to Tim Warner about cloud career strategy. Tim is a Microsoft Most Valuable Professional (MVP) in Cloud and Datacenter Management who is based in Nashville. His professional specialties include Microsoft Azure, cross-platform PowerShell, and all things Windows Server-related. Don't forget to subscribe to my mailing list at askmike.io/subscribe for weekly updates. If you want me to answer your question on the show, just reply to your welcome email and ask away!